Welcome to the world of crisis management! 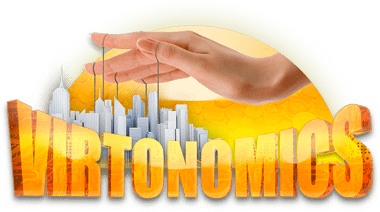 In our dynamic business simulation game “Crisis Terminator”, you have a chance to challenge the market and prove that you are able to undertake the role of a crisis manager. Become a real Crisis Terminator! Eliminate the crisis in a short amount of time by making harsh managerial decisions! You will receive a business with a variety of subsidiaries in two different countries. Your first task is to get your current company back on track. You second task is to expand and make the business profitable.